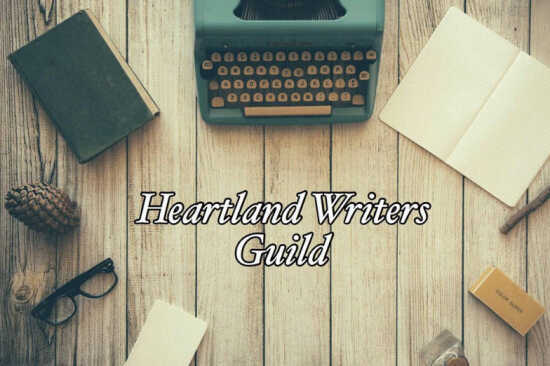 The Heartland Writers Guild will meet Sunday, September 16, from 2-4 p.m. at the First Presbyterian Church 206 E Washington, Jackson, Missouri. Paul Echols, author of "In Cold Pursuit: My Hunt for Timothy Krajcir" will give a presentation on the conviction of serial killer, Timothy Krajcir. Echols, an Illinois police detective at the time the book was written, discusses the first crime he worked on that used DNA evidence to find the killer. Visitors are welcome.